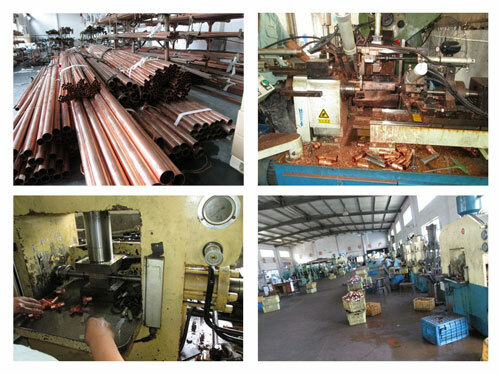 Our factory are good at copper products,sample or drawing will be welcome. We always try to reduce the cost to increase valve for customer. 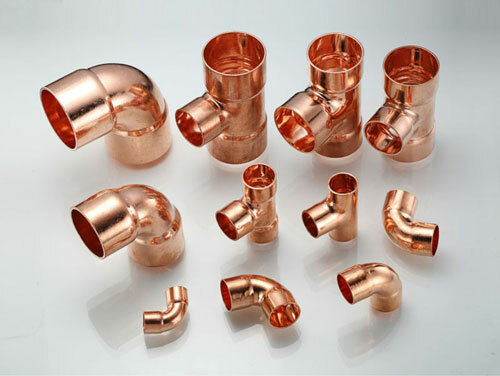 Klikkon copper fitting,your choice when you need work done well!